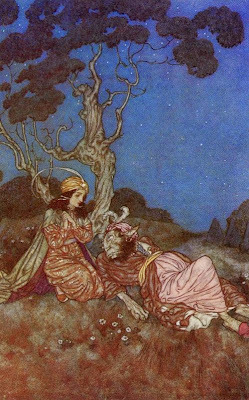 Born in 1822, Edmund Dulac was a French illustrator who became famous for his enchanting illustrations of fairy tales. He had shown a talent for drawing since early childhood so, in 1900, he quit his law studies to enroll at the École des Beaux Arts. 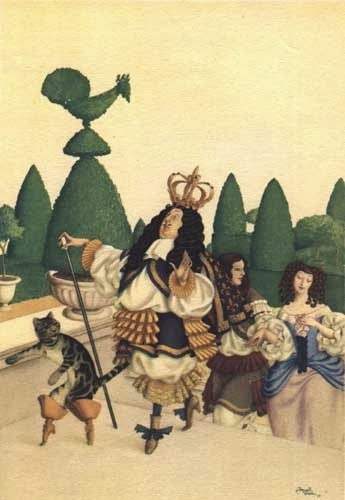 He them moved to London, where he was an instant hit. His favourite medium was watercolour, which gave his pictures a delicate and ethereal look. 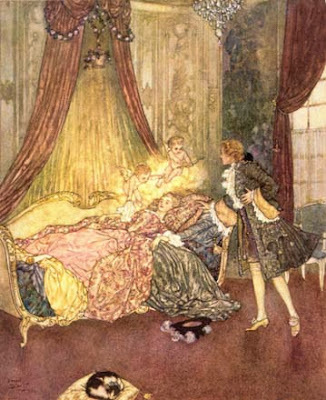 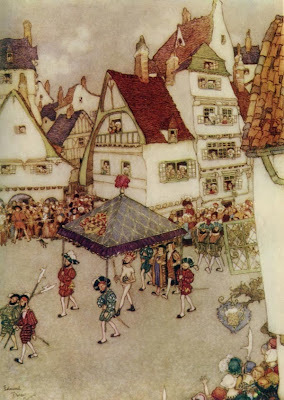 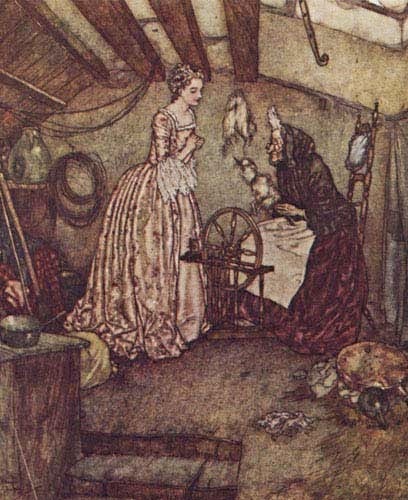 Dulac also liked to imitate the traditional artwork of the places the fairy tales were set in. He was one of the first illustrators to do so. 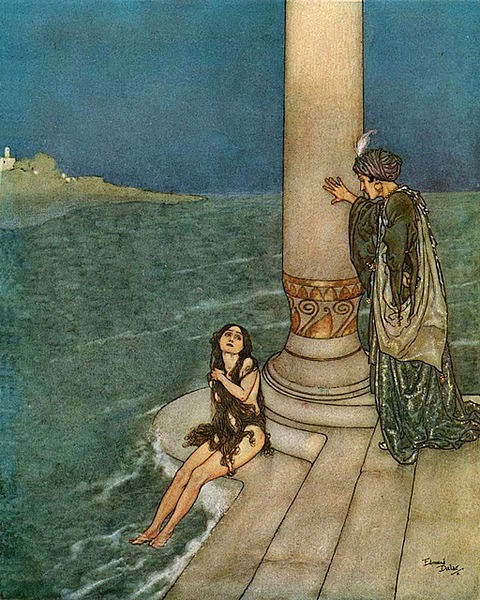 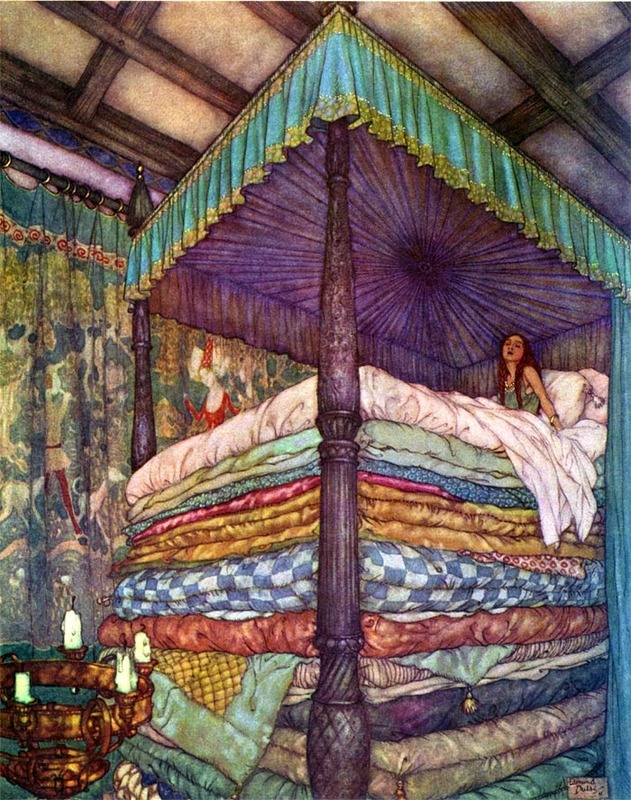 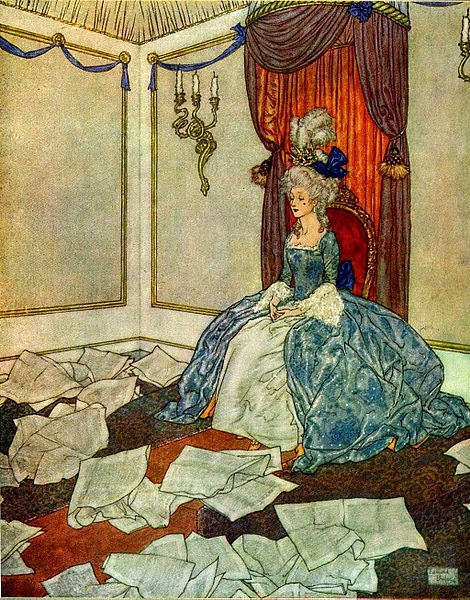 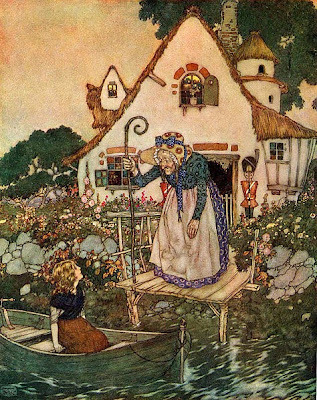 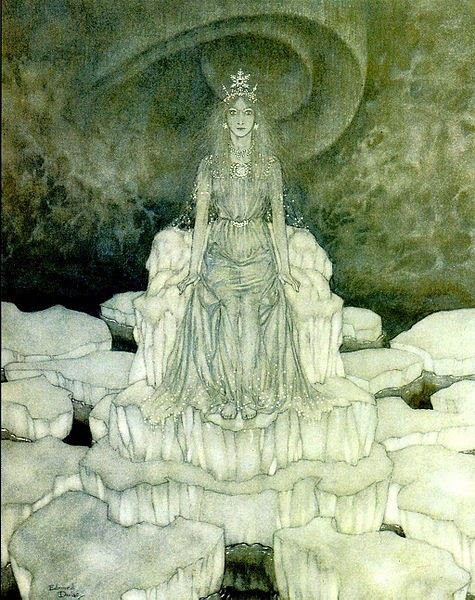 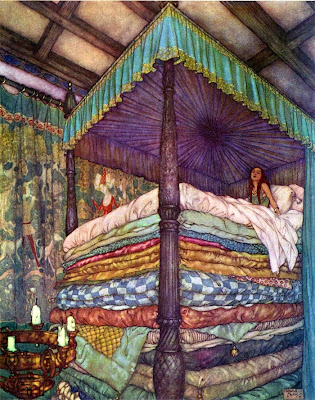 After the Golden Age of Illustrations ended in the 1920s, Dulac moved onto magazine and stamps illustrations. He died of a heart attack in 1953.